Alright! 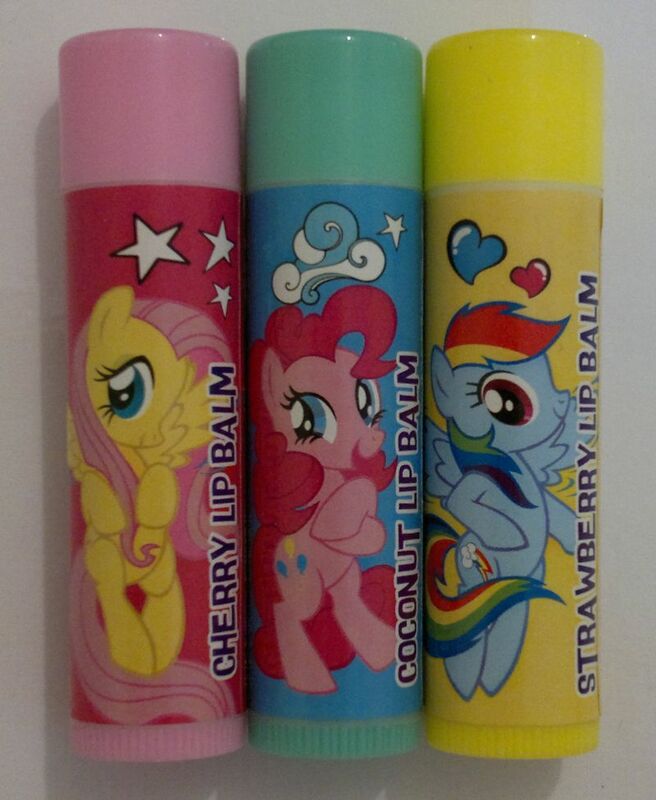 The lip balm flavours are Cherry, Coconut and Strawberry. And I think these lip balms are great. They feel super hydrating, and the flavours aren’t too strong. I’m actually not a fan of coconut and strawberry flavoured (or scented) products – but I’m enjoying all these lip balm flavours very much! 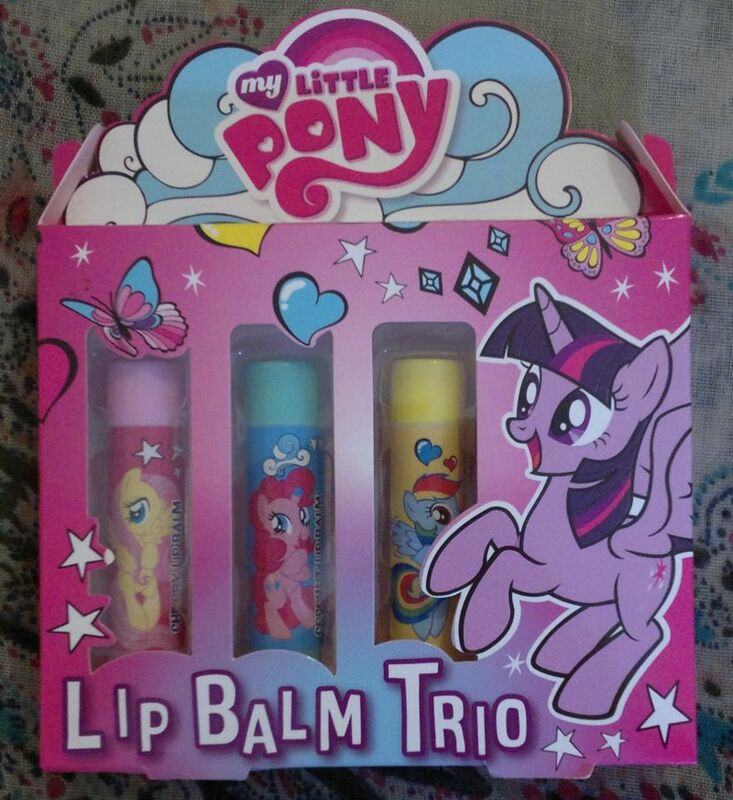 Back then this My Little Pony Lip Balm Trio was £2.99. B&M Bargains now stocks a very similar looking set (which would be an awesome present for MLP fans of all ages) for the same price. Hi there! 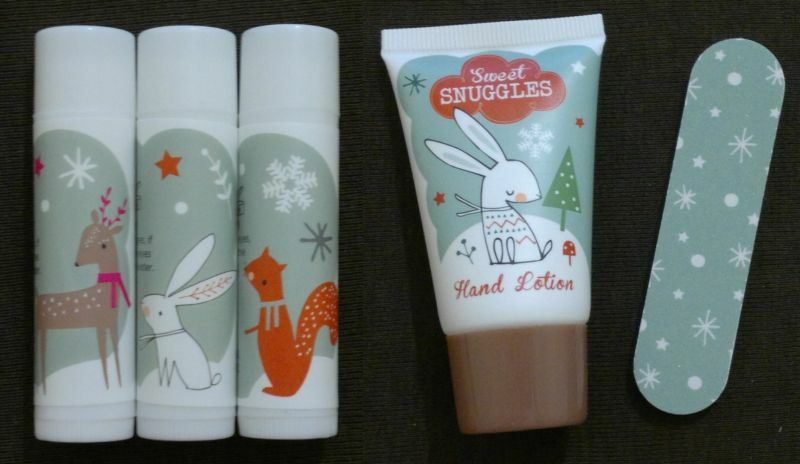 Today’s post is about Superdrug’s Sweet Snuggles Lip Balm Set and Superdrug’s Sweet Snuggles Hand & Nail Set. I bought these two sets last year – for £1 each. 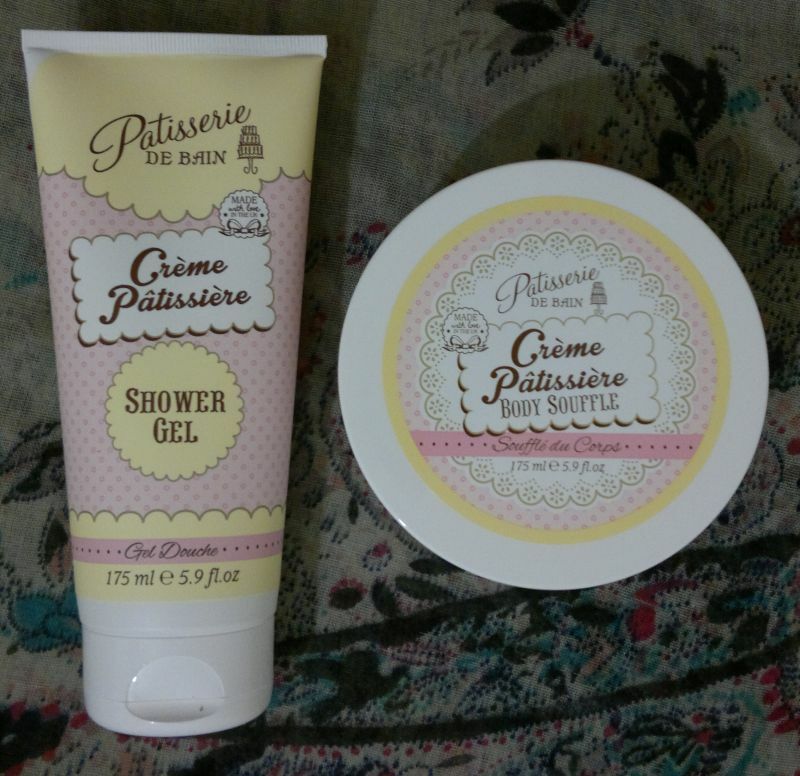 And since Superdrug is now selling two almost identical sets (the design is a little different – but everything else is the same), I thought I’d tell you if they’re any good. Superdrug’s Sweet Snuggles Lip Balm Set consists of 3 lip balms. They’re vanilla-flavoured and they’re very nourishing. I also love the cute design – very fitting for the colder season! 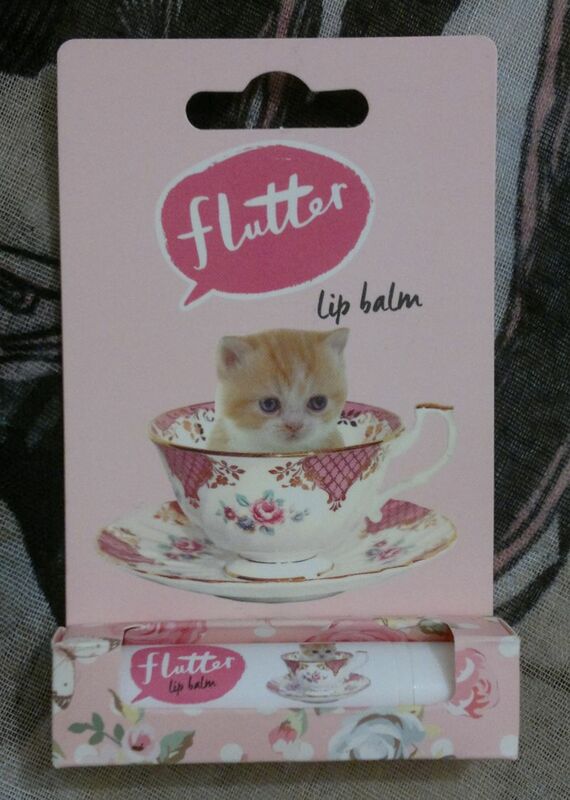 This year Superdrug is selling essentially the same lip balm set (as I said before, they chose a new design, but the name and the product are basically still the same) – and it’s available for £1. Considering the good quality of these lip balms, the set is a total steal! 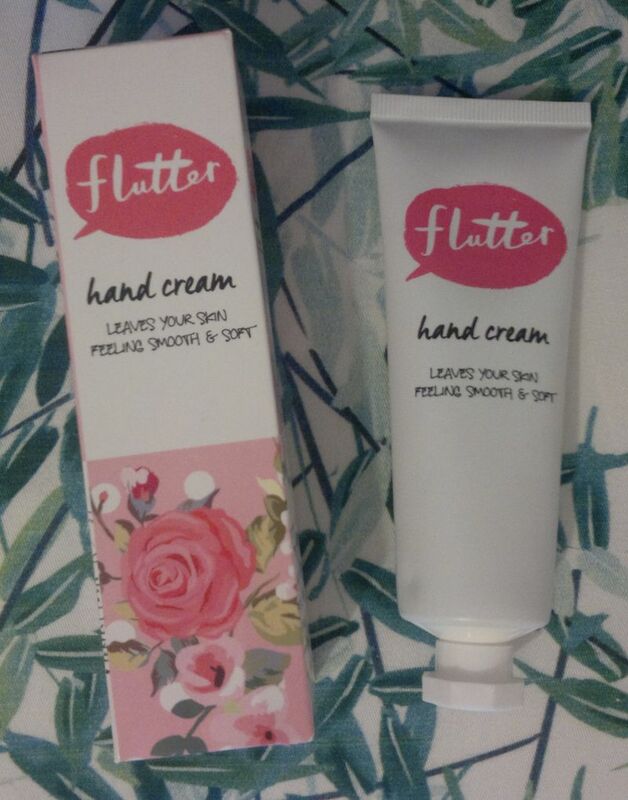 Superdrug’s Sweet Snuggles Hand & Nail Set consists of a small 30ml hand lotion and a small emery board (= the perfect size for every cosmetic bag). 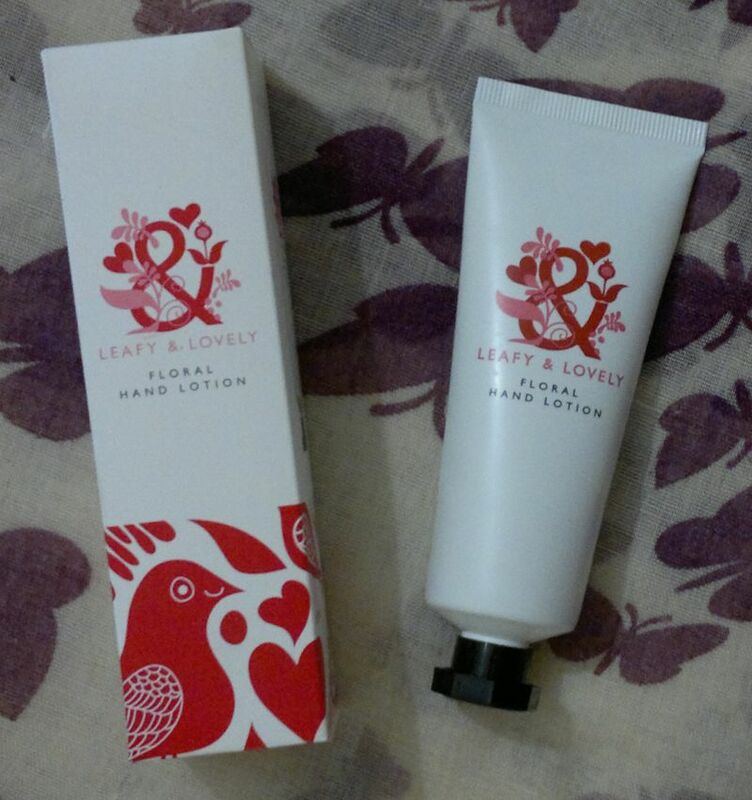 I think the hand lotion is very nice. It’s wonderfully moisturising, but it’s not sticky at all. And it makes my hands feel so soft! 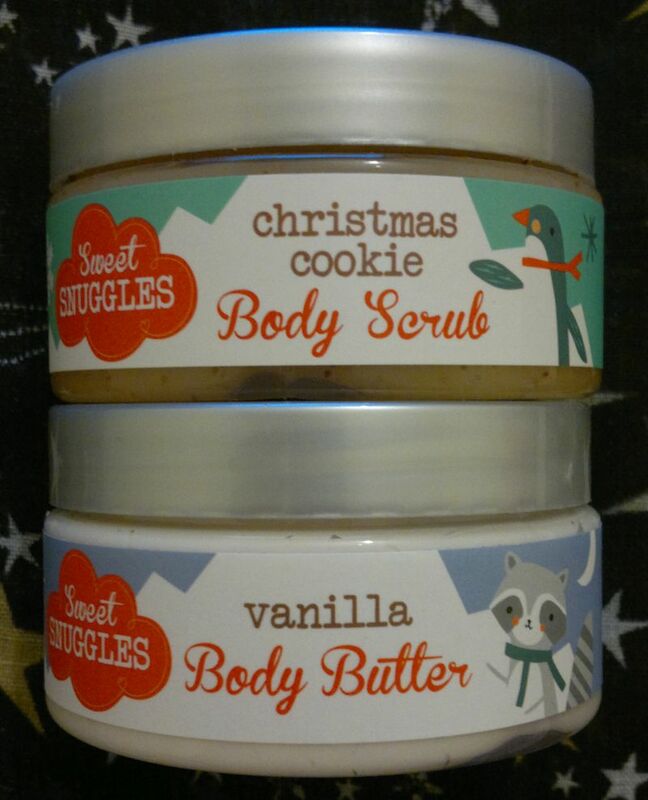 I also like the delicious and sweet vanilla scent (it reminds me of Boots’ vanilla body butter). The emery board is nothing special – it does its job – like every other emery board. At the moment Superdrug does a near identical set (the emery board is the same, but this year’s hand lotion features a penguin image) wich is £1 only. 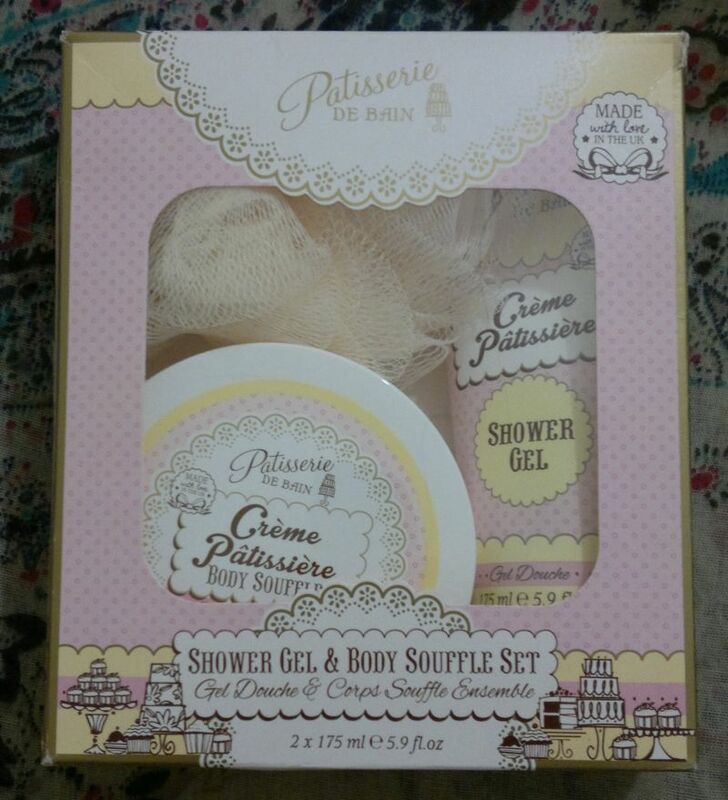 I would definitely recommend these little sets. 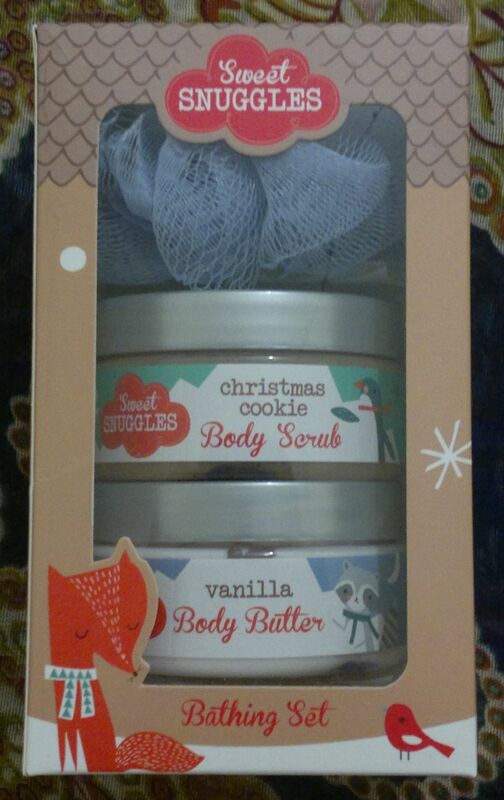 They’re cute, they’re great stocking fillers, and the products are actually useful! I haven’t seen the new sets in store yet (online only), so I’m not sure about whether or not they carry the Leaping Bunny logo. My guess is that they do because last year’s sets were BUAV-approved, and they did carry the Leaping Bunny logo – and Superdrug’s own brand products are generally certified cruelty-free.